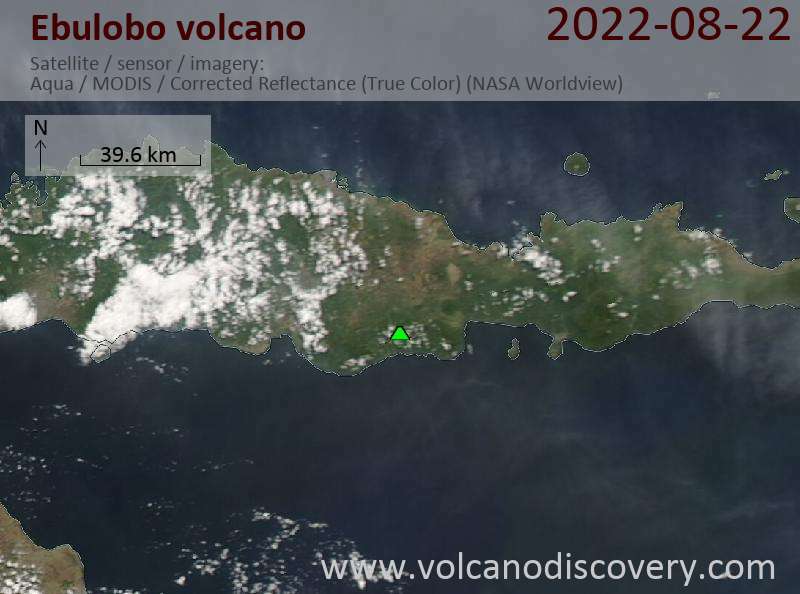 Ebulobo (also called Amburombu or Keo Peak), is a symmetrical stratovolcano in central Flores Island. It has a flat summit lava dome and contains a 250 m summit crater, breached on 3 sides. In 1830, a lava flow (known as Watu Keli lava flow) descended from the northern breach on the summit and reached 4 km length. A small summit eruption occurred on 28th February 1969, where "fire", steam and ash were reported. 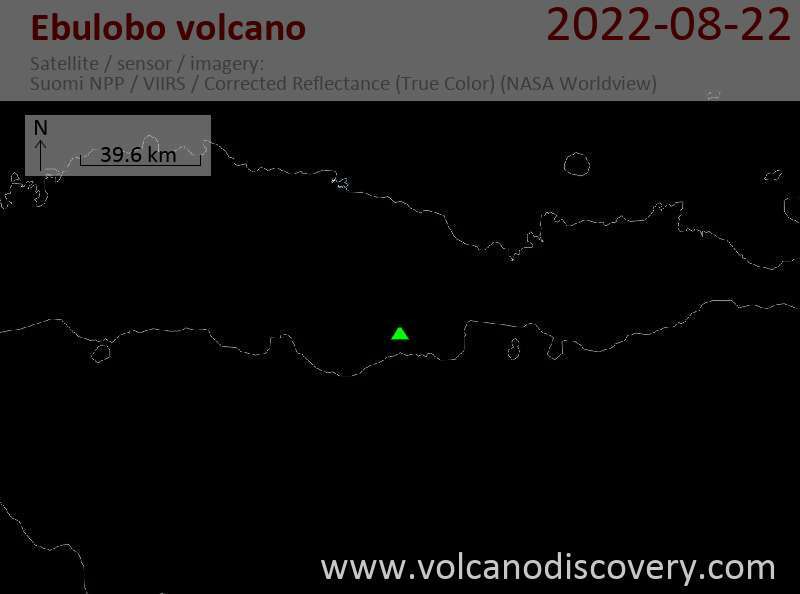 The alert level was raised from 1 (normal) to 2 (watch) (on a scale of 1-4) on 23 August, following detection of volcanic tremor as well as the observation of incandescence and increased degassing from the volcano's summit.